TNW Conference: Watch live now, wherever you are! 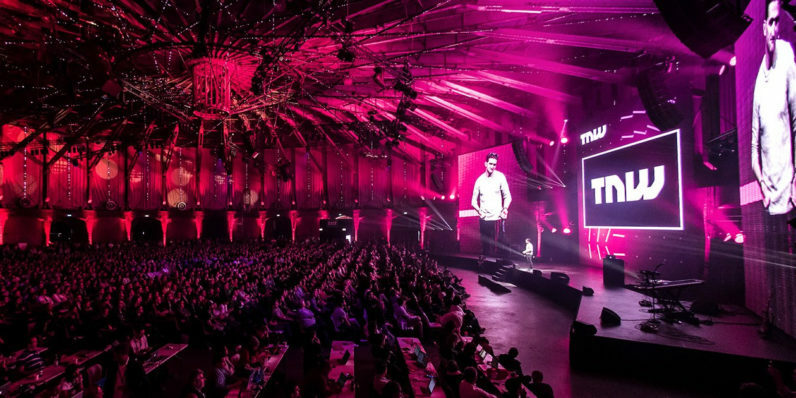 TNW Conference has officially opened its doors to thousands of attendees in Amsterdam, along with loads of hand-picked startups and a roster of world-class speakers. If you’re reading this you’re probably not out with us at the venue – but that’s okay. Thanks to LiveU, we’ve got a bangin’ livestream set up, so you can follow all the action from anywhere in the world. Visit this page to tune in, and go here to check out the schedule that’s chock-full of incredible sessions. Happy viewing!